3D VR Simulation specialists FORUM8 says it is delighted announce the acquisition of the Japanese 3D graphics software company Shade3D Co Ltd.
Shade3D Co Ltd was formed in 2013 and their flagship product ‘Shade 3D’ is a general purpose 3D modelling, animation, rendering and 3D printing graphics software. It has been marketed and developed in Japan since 1986 making it one of the market-leading and most established 3D applications for Mac and Windows platforms with over 500,000 license sales and currently 110,000 registered users. FORUM8 says its Drive Simulators are used widely for human factors research, vehicle development and research, driver training and many other aspects of road safety research and training and that driving simulators range from basic desk-top units (VR-Drive), to multi-million dollar hexapod systems, with up to 8 degrees of freedom. 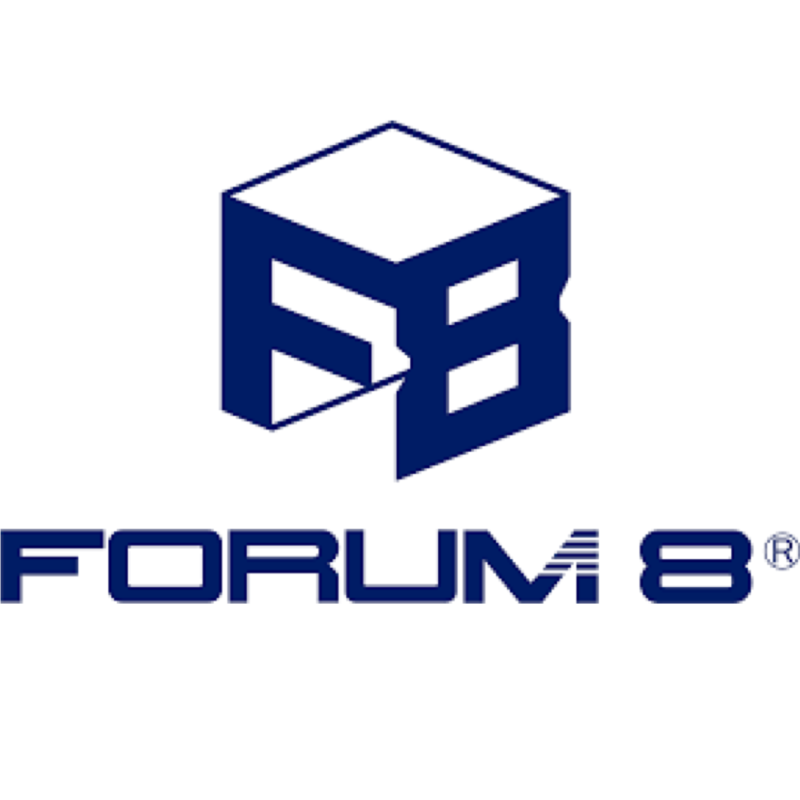 In addition, FORUM8 can supply other hardware systems including both rail and ship simulators.